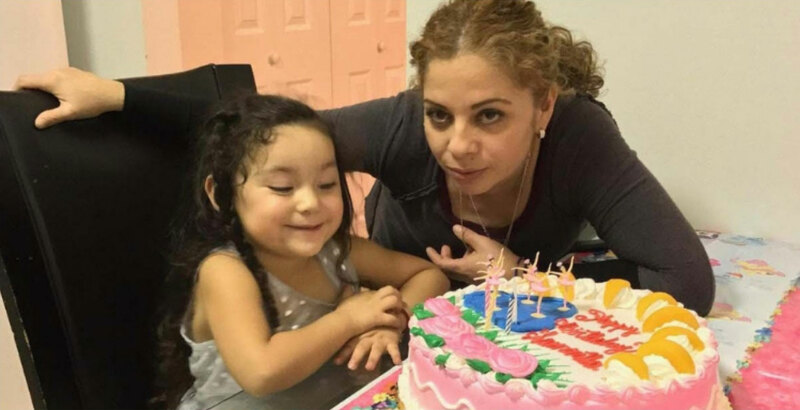 The night of November 15, ICE officials retaliated against asylum-seeking mother Melvin Griselda Cruz Lopez by transferring her from the T. Don Hutto detention center in Taylor to Laredo after she spoke out about her unjust detention. Griselda was separated from her 5-year-old U.S.-citizen daughter Samantha when her abusive ex called immigration over a year ago. On October 10, the Trump administration formally announced a proposed regulation that would dramatically broaden the “public charge” test that has been a part of federal immigration law for decades. The new rule could force immigrant families to choose between permanent legal status and their ability to access basic needs like healthy food, safe housing, and health care. Take action by submitting your public comment on or before December 10.